Let me guess: The new year has begun and you have had your first stressful meetings Like most of your colleagues, you are now looking for an effective way to achieve or even exceed your goals for this year. Webinars have become a very effective tool in the past year and have crystallized as a perfect lead-magnet and more and more Marketers now bet on Webinars because of the rising demand for video content. What has already proven to be a good sales and marketing tool in the B2C world is also working excellently in the B2B business to find the Customer Journey phase and identify additional sales potential of customers. Webinars, which have been used in the past to provide internal training or information, now help in the B2B area to provide information to the right target group and to communicate directly with the customers. But actually, what is important to plan a webinar? In order to organize a successful webinar, you need extensive preparation and a good understanding of your target group. Which content does your buyer Persona prefer? If the Persona is busy and doesn’t have a lot of time, she will probably visit your webinar at a later date and jump to the topics relevant to her. Does your persona prefer a graphical solution for difficult situations or does he/she prefer to draw his/her own conclusions from statistical data? Generally, you should try to use a good media mix to keep the interest of both parties high during the webinar. Is your persona more rational or emotional? Rational people don’t care if you gave your presentation in advance to a graphic artist, they are solely interested in the facts you provide. However, the situation is quite different with emotionally driven people. These are often found in creative professions and are addressed by an appealing presentation. When does your persona have time for a webinar? Studies by On24 have shown that webinars attract the most participants during the week (Wednesday and Thursday). Generally, however, 35-45% of registered participants watch the webinar afterwards. So you should focus more on finding an interesting topic and a suitable title, because later on this decides about the participant will register for your webinar or not. Even in 2018, webinars are not a miracle weapon that can lead to direct success without preparation. However, if you ask yourself the following questions, success will be guaranteed..
Who do you address with your webinar? 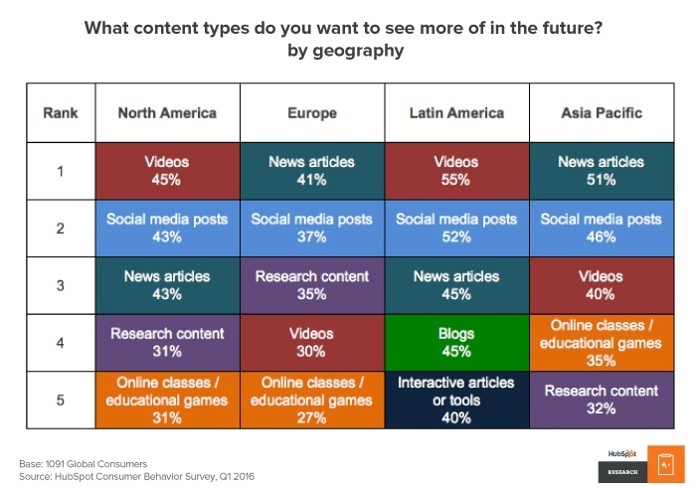 Which content interests this target group? Is this target group more rational or emotional? When is this target group online? You’ll see if you have a clear picture of your target group, it’s very easy to prepare a good webinar.